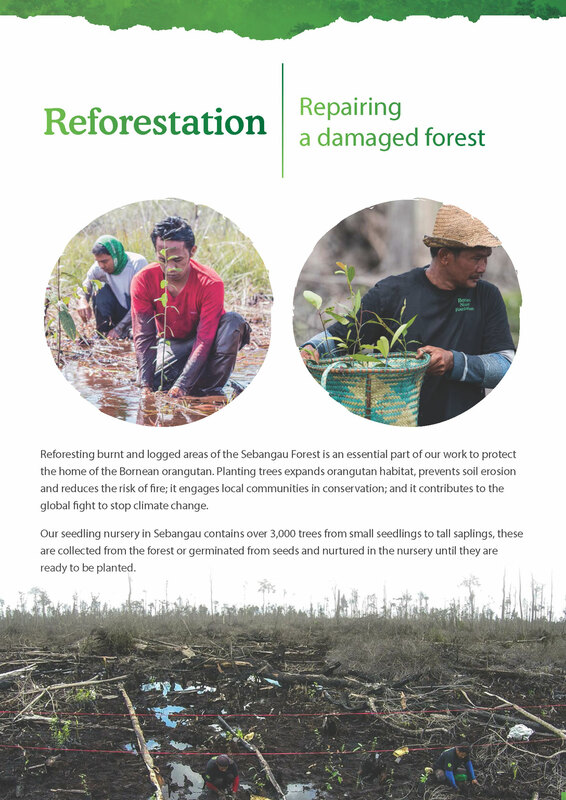 Reforesting burnt and logged areas of the Sebangau Forest is an essential part of our work to protect the home of the Bornean orangutan. 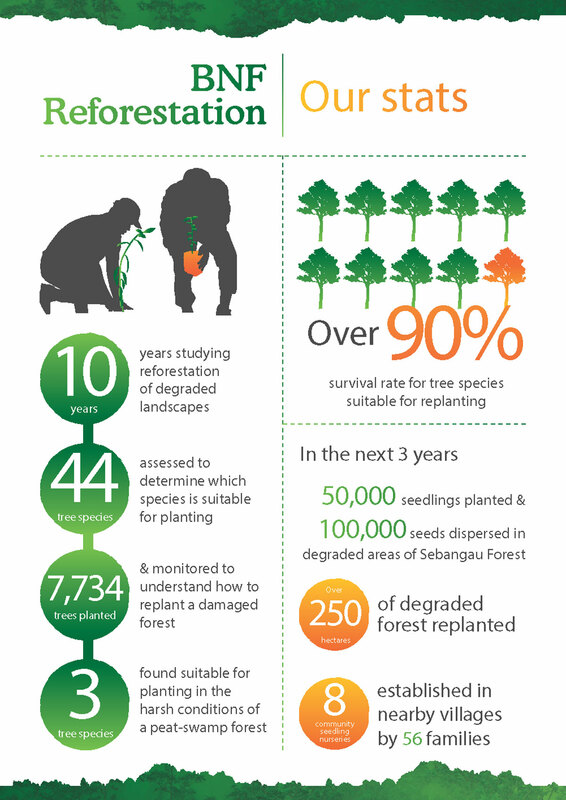 Planting trees expands orangutan habitat, prevents soil erosion and reduces the risk of fire; it engages local communities in conservation; and it contributes to the global fight to stop climate change. 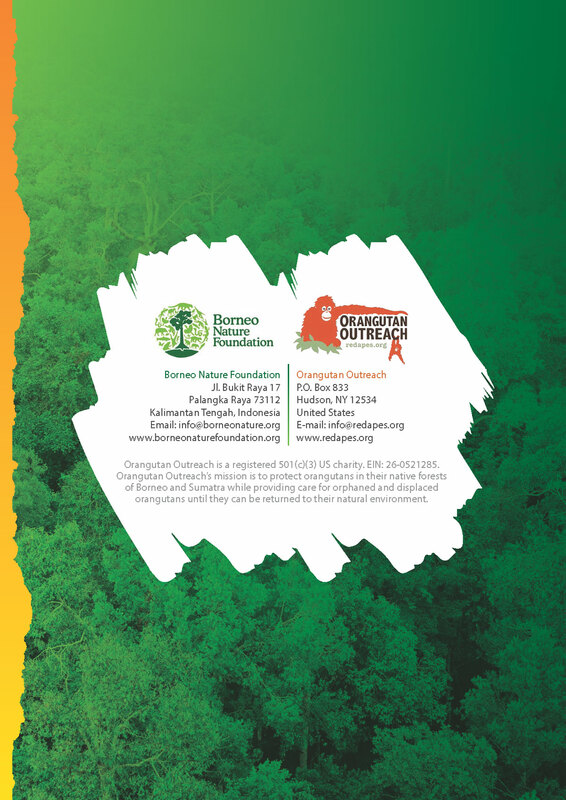 When forest is lost, orangutans are forced to move to poorer quality habitat resulting in overcrowding and eventual starvation. 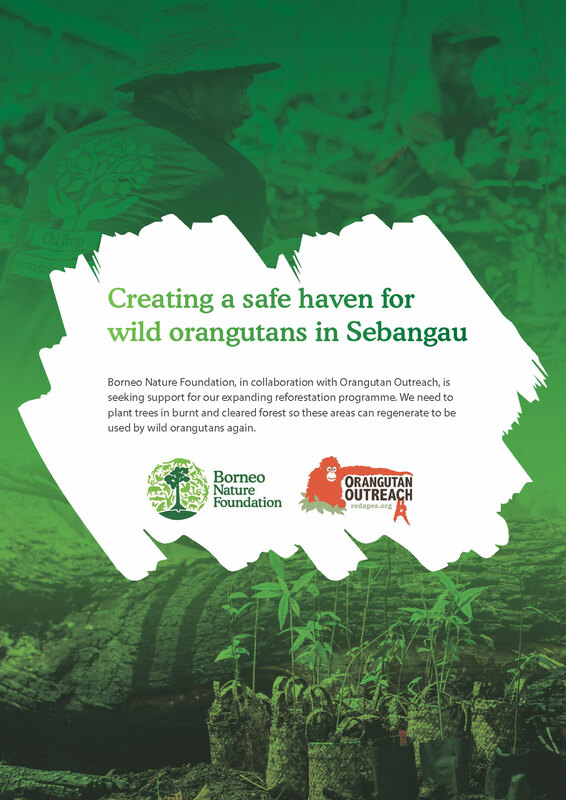 Inevitably, leading to a decrease in the orangutan population. 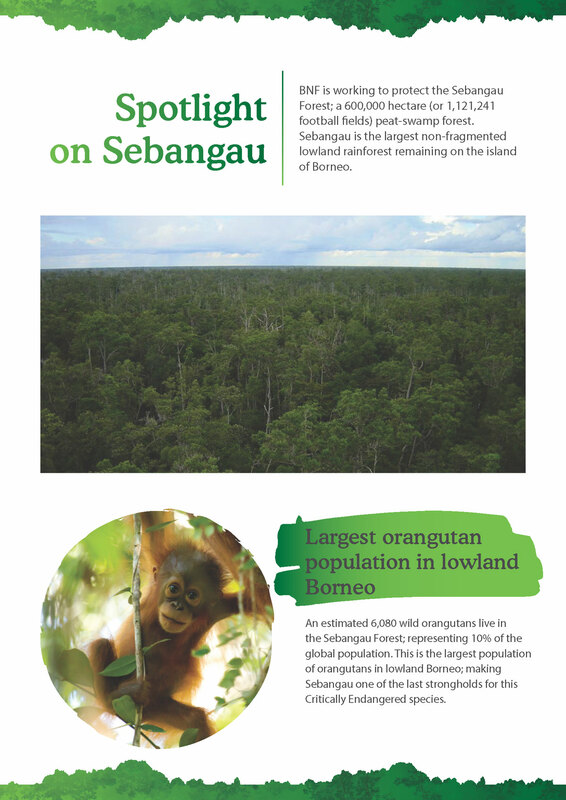 For female orangutans, they normally disperse near to their mother’s home range when they become independent, whereas males disperse further. 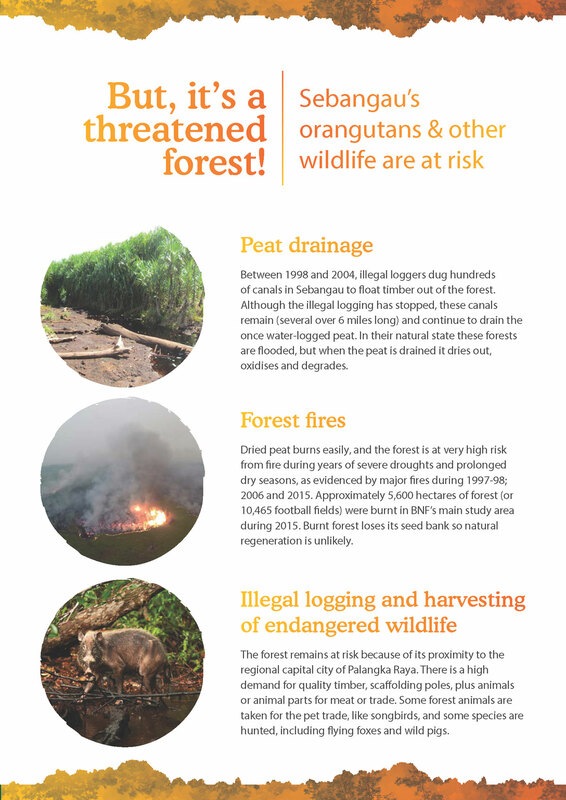 The females who have lots of daughters try to space them in different areas around their home range so they are close by, but avoid competition. 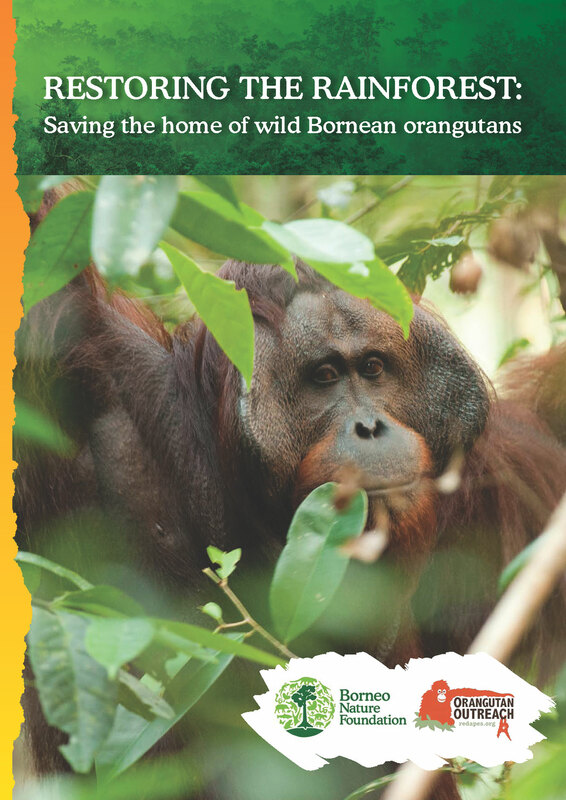 Gracia, an adult female orangutan, has had three youngsters. 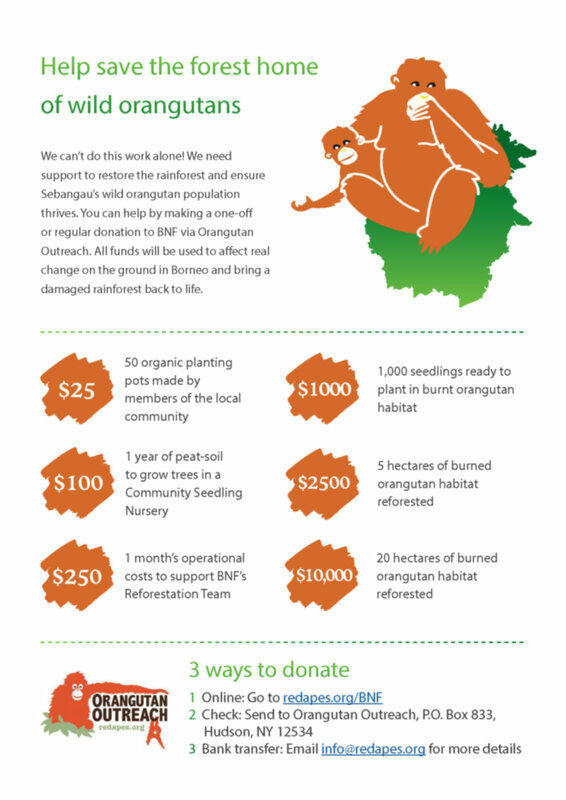 Her home range is next to the river and was partly burnt in forest fires in 2015. 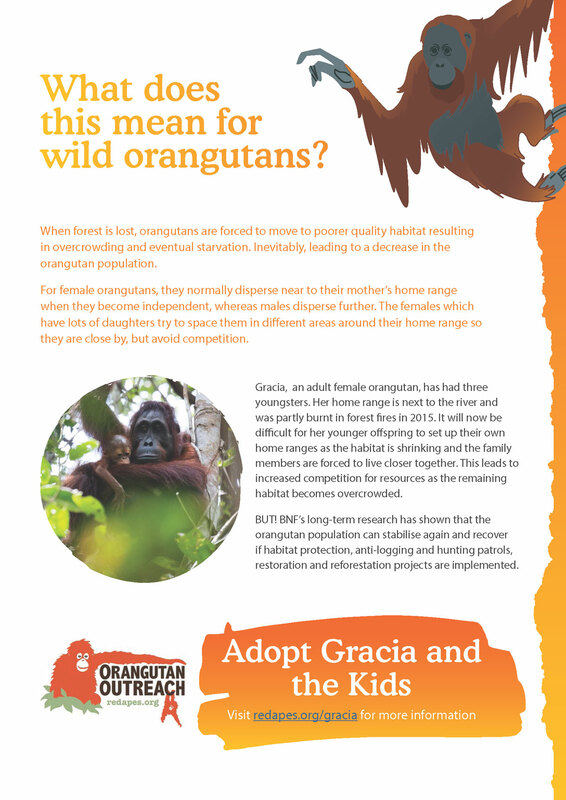 It will now be difficult for her younger offspring to set up their own home ranges as the habitat is shrinking and the family members are forced to live closer together. 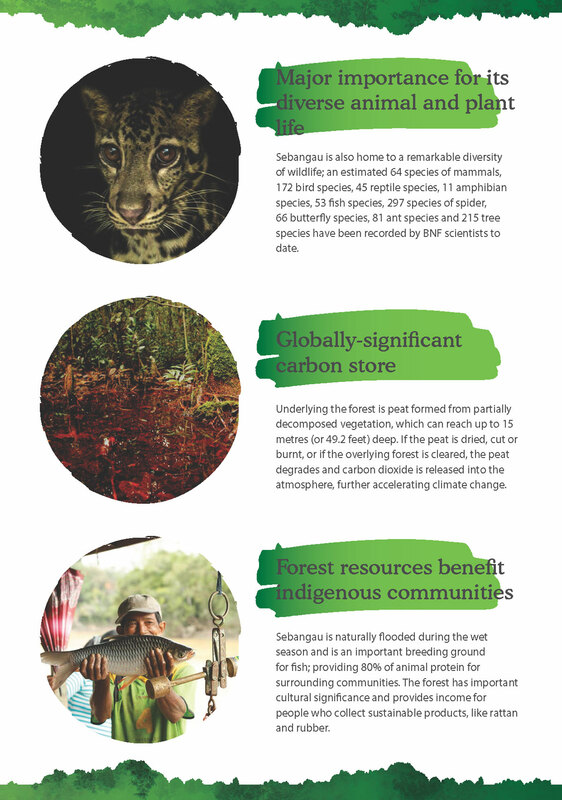 This leads to increased competition for resources as the remaining habitat becomes overcrowded. 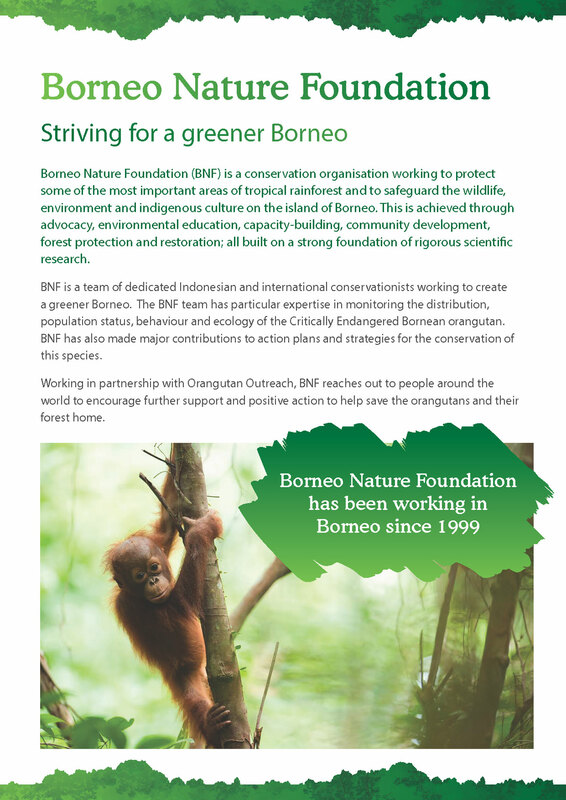 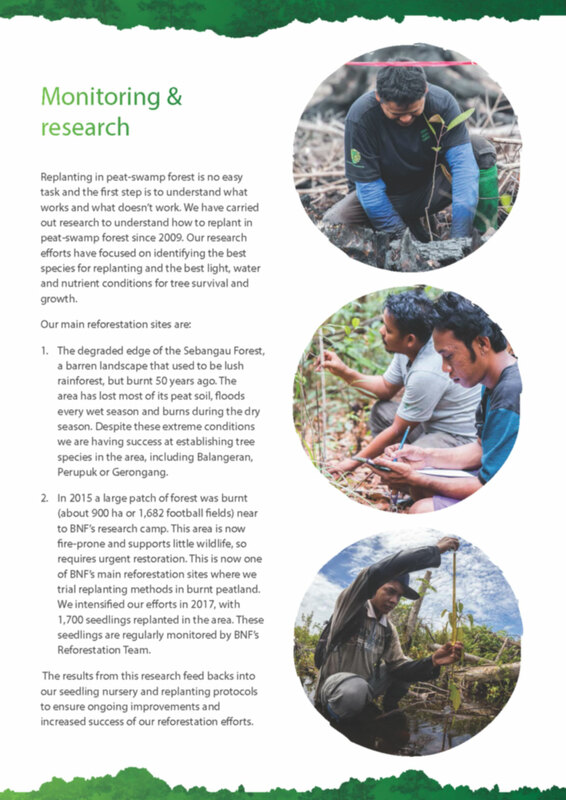 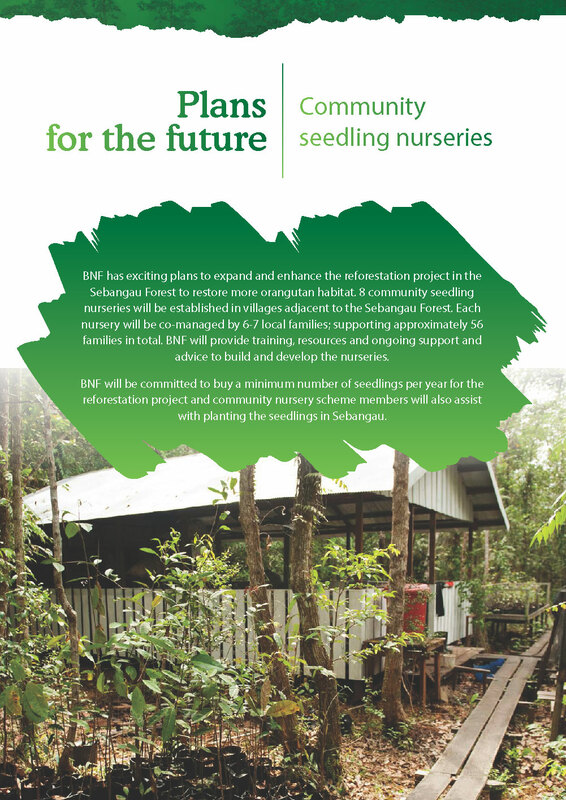 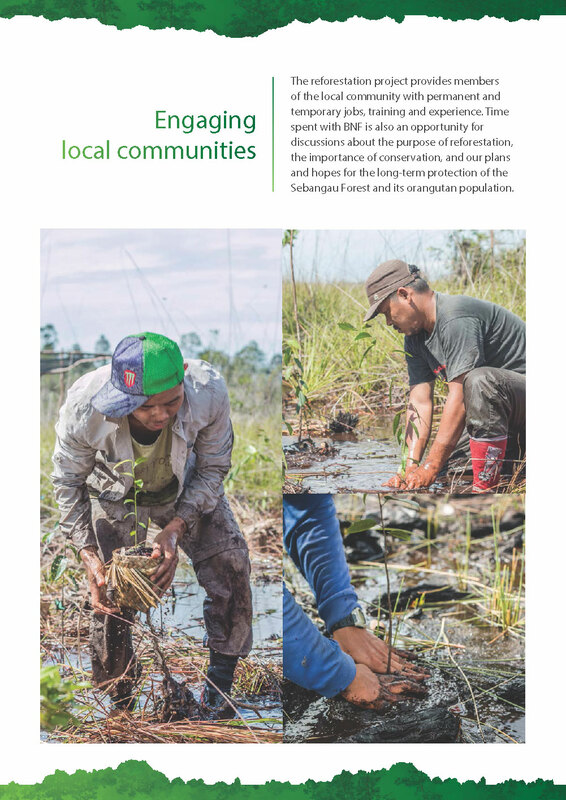 However, BNF’s long-term research has shown that the orangutan population can stabilize again and recover if habitat protection, anti-logging and hunting patrols, restoration and reforestation projects are implemented. 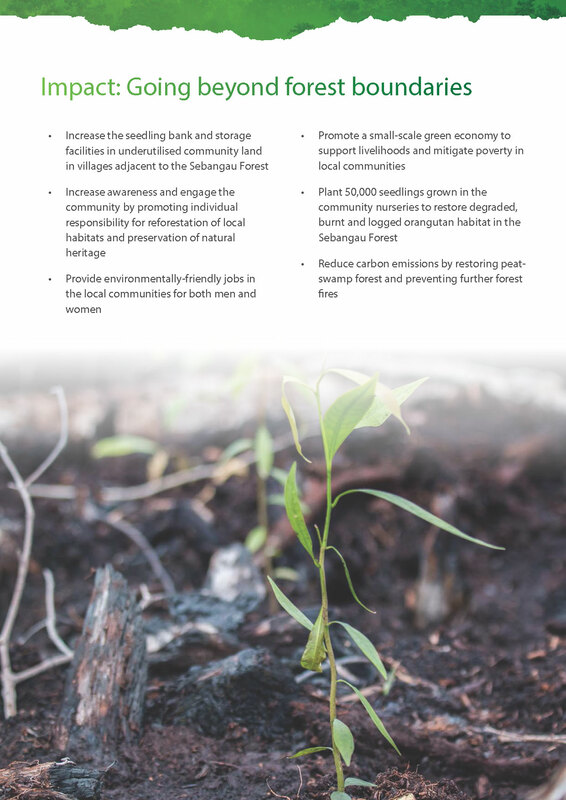 So we are working together to reforest the areas of forest contingent to Gracia's territory. 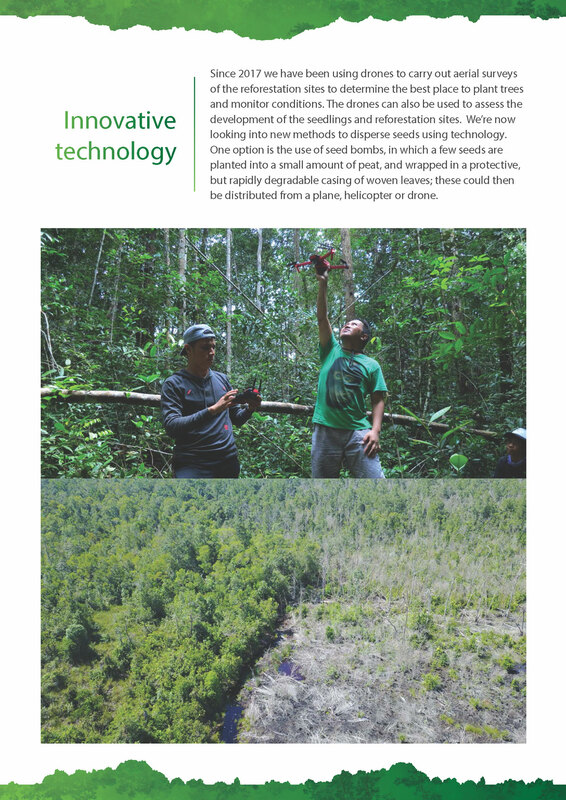 Learn more about our reforestation program here. 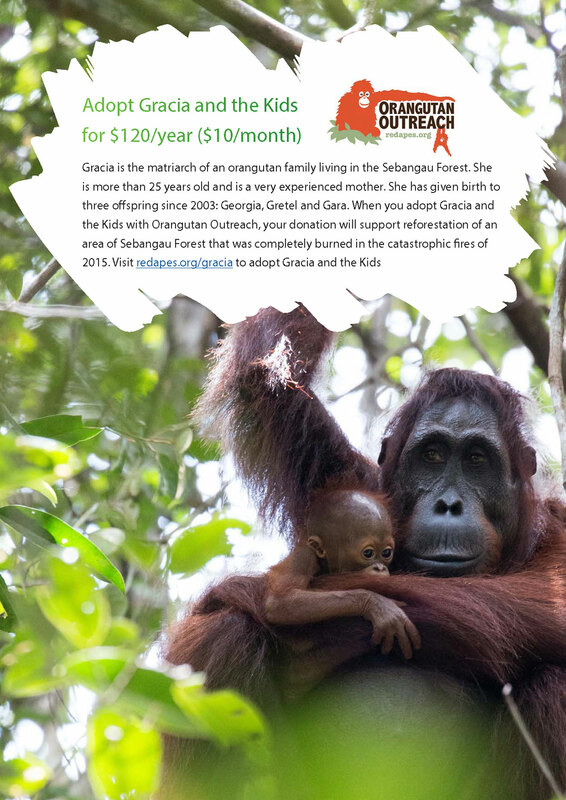 You can support the campaign by adopting Gracia and her kids!